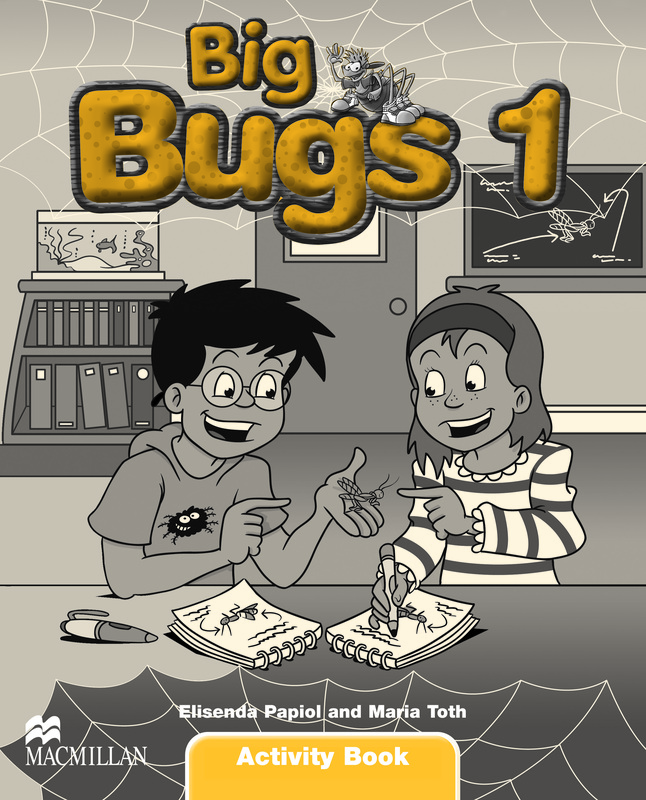 Big Bugs is a four-level story-based course for primary children (ages 9-12). Big Bugs 1 and 2 provide continuity and progression by recycling and developing language learnt at the early stages of primary. There are eight story-based units with extra materials for key festivals in the year. These fascinating stories help to contextualize new language and provide opportunities for the children to communicate in English. Big Bugs 3 and 4 take a more mature approach to learning with the adventures of the pop group The Bugs Band. Children discover the real world through cross-curricular related activities and more attention is paid to language and grammar specifically. In addition, there is a communicative syllabus with an integrated and balanced approach to all four skills.